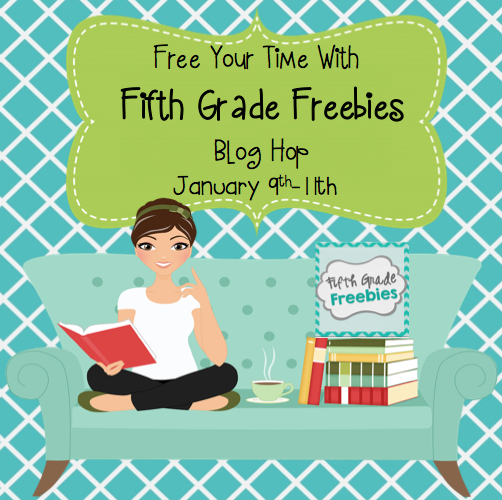 Thanks for stopping on by and participating in the Free Your time With Fifth Grade Freebies Blog Hop! I'm happy to have you here. 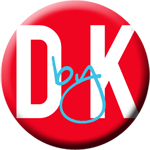 :-) In case you haven't stopped by my blog before, allow me the opportunity to introduce myself. Basically, I took a list of different animals from different habitats and randomly assigned each one of my students a different one. 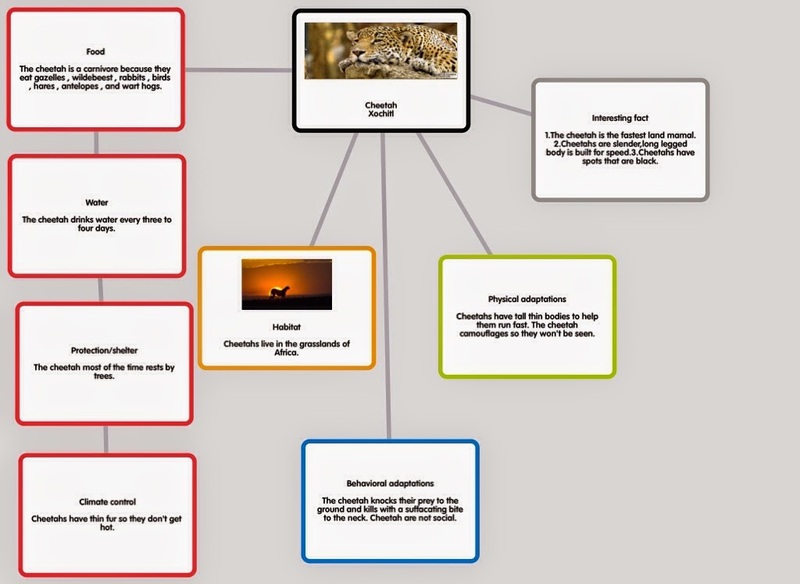 It was their job to research their animal and create the Popplet/Poster for it. The Popplet app makes it very easy to create this poster, however, students can easily do the same thing with some poster board or construction paper. Hopefully you will find this project as an easy and fun way for your students to do a little bit of research and share their findings with you. You can get your free copy by downloading it here. Thanks again for stopping on by. Check back soon to for more great technology resources and to hear about some of the fun things we are doing in our classroom. Now it's time for you to head on over to Creativity in the Common Core Classroom. And remember, when you are all done checking out all the amazing authors that help contribute on Fifth Grade Freebies, be sure to stop by our page and enter to win one of THREE $25 TpT gift cards. 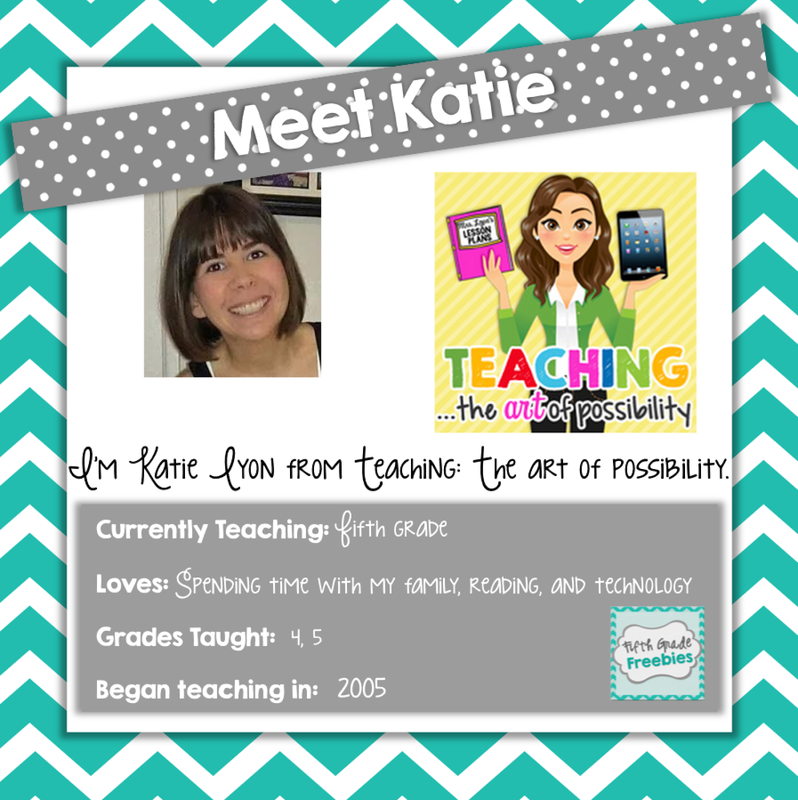 I have not used Popplet, but I am now going to check it out! I NEED to bring more technology in to my assignments, and seeing this wonderful post has inspired me to add this to a research project we are starting next week. It looks like we are both celebrating our first decade of teaching this year! So nice to hop with you! You're talented writer! Thank's for such tips! Wish you lot's patience and inspiration!